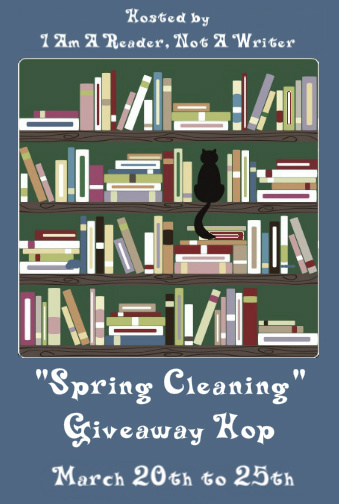 BookHounds: SPRING CLEANING Giveaway - WIN a bunch of books! 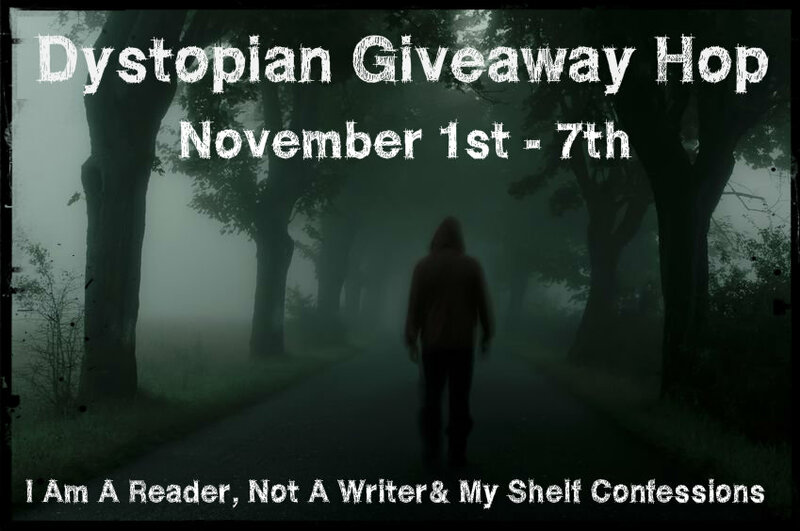 SPRING CLEANING Giveaway - WIN a bunch of books! There are over 100 blogs participating and each has their own entry rules and geographic limits, so be sure to read the rules for each one. This hop starts March 20th and and ends on March 25th, midnight. 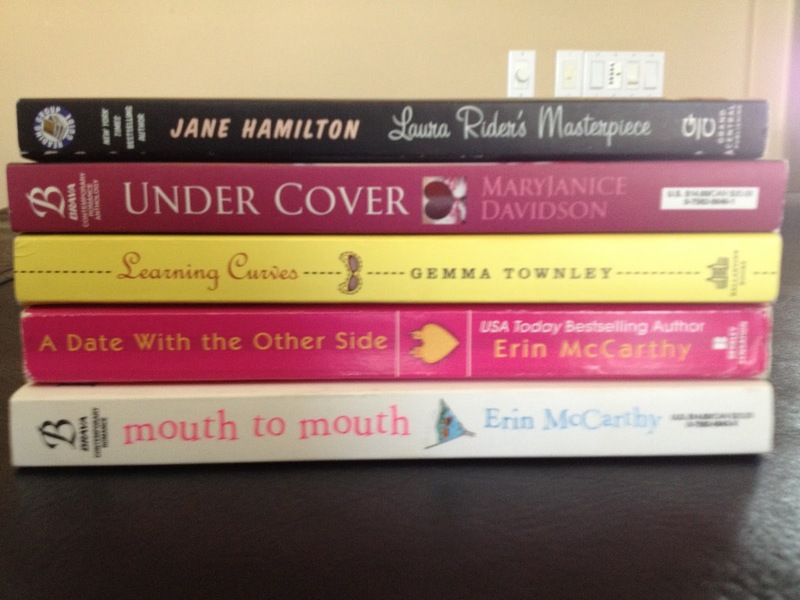 Want to win this bunch of books? Thanks! Would be happy to help you 'clean house'! Great diverse collection of books! Thanks for sharing with your followers!